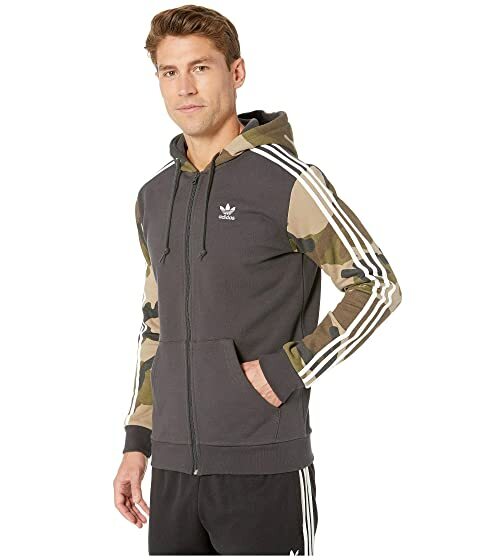 Don't let the crowd drown you out. 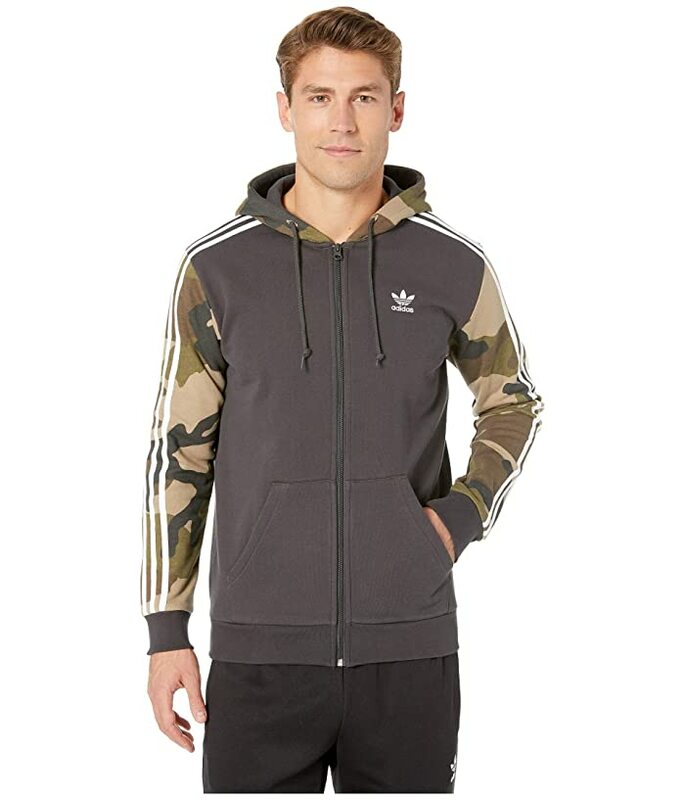 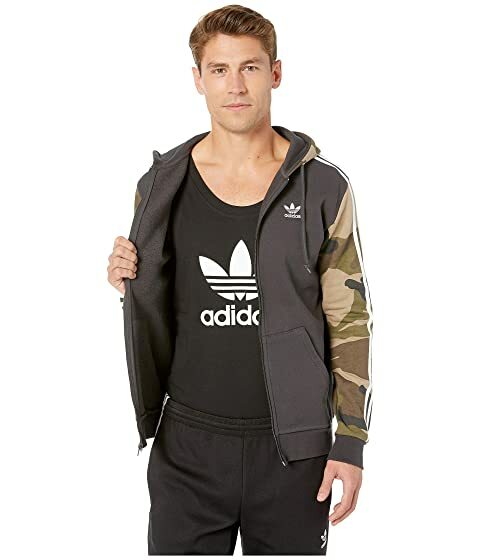 Standout in the adidas® Originals Camo Full-Zip Hoodie. 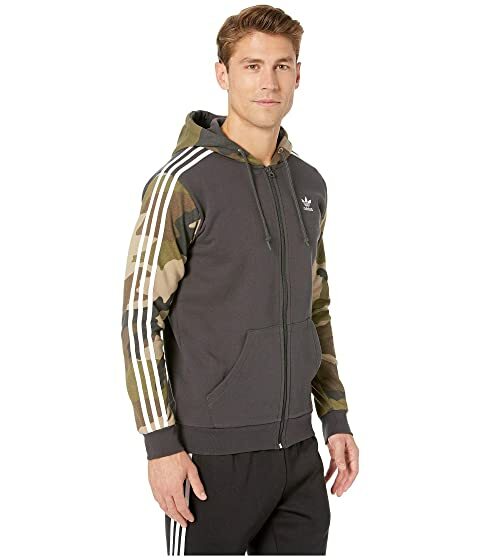 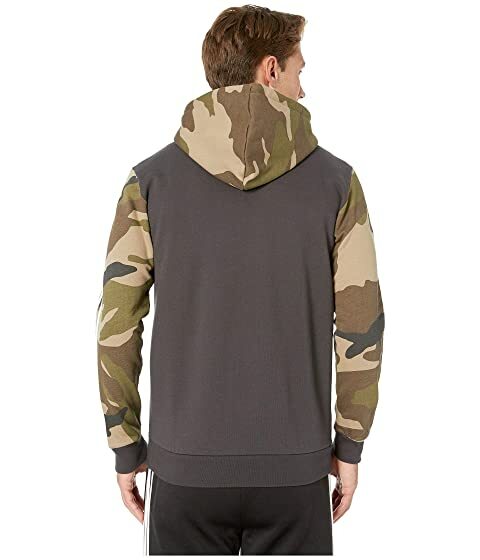 Soft French terry hoodie features camouflage graphics at sleeves and hood and signature 3-Stripes detail along the arms.